In the grand tradition of Moll Flanders and Vanity Fair, this is the story of a good girl who became a bad woman. At the old homestead her name is never spoken and her picture is turned to the wall, but in the vast world beyond everyone remembers her as the celebrated madam of the finest parlor house in San Francisco. Now, at the end of her life, after half a century of successfully hiding the details of her scarlet past, Belle has decided to reveal all her secrets. In 1838, Arabella Godwin and her beloved younger brother, Lewis, are orphaned and shipped away from their home in New York City to live on their aunt's desolate farm upstate. The comforts she has always known are replaced with grueling work and a pair of cunning enemies in her cousins Agnes and Matthew. Amid this bleak existence, there emerges light in form of a local boy, Jeptha Talbot. He is everything good that Arabella craves. His love saves her and becomes an obsession that will last her whole life. Time and again she will be broken and remade. She will bear a gambler's child, build a fortune, commit murder, leave a trail of aliases in her wake and sacrifice almost everything - though perhaps not enough - for the man whose love she cannot bear to lose. At last her destiny will take her to Gold Rush California, to riches and power. Until the day she mysteriously disappears. When I requested Belle Cora on NetGalley, I questioned what I was getting myself into. A book about a prostitute and famous madam? Although it wasn't something I'd typically grab off the shelf, the historical angle had me really intrigued. I haven't read Vanity Fair, but I knew enough about the book and its heroine to have certain expectations for Belle Cora based on the comparison made in the blurb. Belle Cora is the story of Arabella Godwin. She grew up wealthy with her brothers, their invalid mother and their hardworking father. When her mother dies and her father follows soon after, she and one of her brothers are sent off to live with their aunt and uncle in the country. It's a move that will change the trajectory of her entire life. The book opens when Arabella is elderly and living in San Francisco. Something happens that puts her in the path of someone from her past... a woman who knows that Arabella was once Belle Cora, the madam of the finest parlor house in the city. From that opening, the story jumps to Belle's early childhood, when she's still living with her family in New York City and proceeds to recount the next thirty or so years of her life. 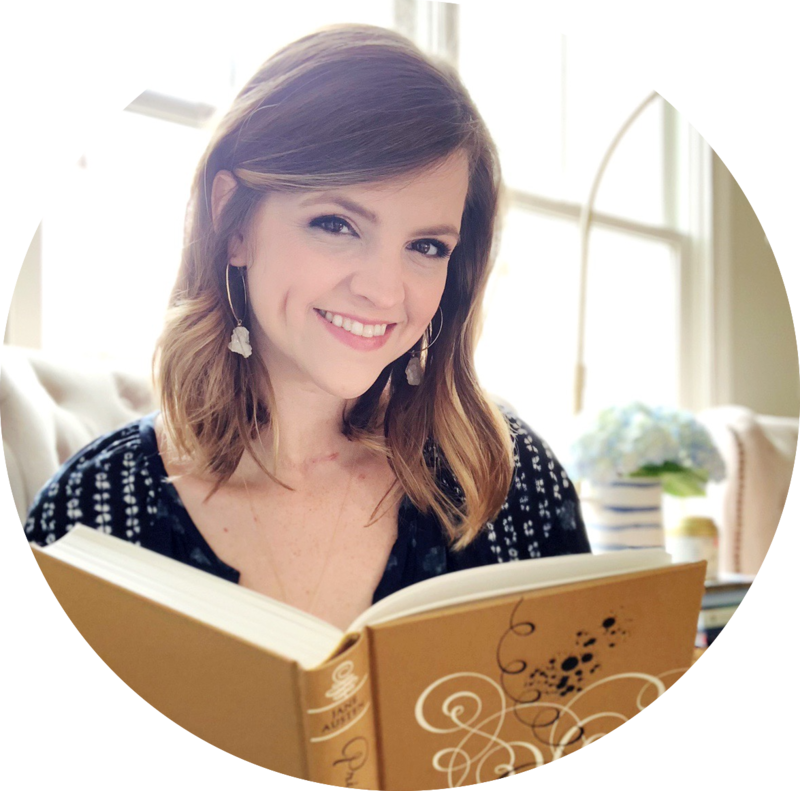 Belle Cora is presented as an autobiography that Belle is writing late in her life - telling the secrets of her past that she's buried along with her real identity. One of the main thing I noticed about Belle Cora is the level of research that went into this book. It follows Belle over a number of years, and the time period is really important to her story. From the gold rush to the Civil War, her story spans decades and those details really matter. I felt as though Margulies made the historical aspect of the book come alive. The time period is also important because of the way it influences Belle's upbringing, actions and the attitudes of those who know her. So, I'm really happy to say that this part was really well written. I did find that the opening and the section about her childhood dragged a bit for me. While I understand how it was significant in the grand scheme of her story, it kept me from getting completely sucked into the book at first. I also found that the pace was a bit slow at times. Despite having such an interesting life, the book occasionally got too bogged down in some of the details and didn't feel as engaging as I would have expected. It's not a book that you'll race through - but that's not necessarily a bad thing. What's really fascinating about the book is its heroine. Belle is a woman that is not dealt a great hand in life, but she's willing to sacrifice and makes whatever choices she feels are necessary in order to survive. She never read like a cliché, which would have been easy to do in a story like this. Although the blurb drew comparisons to Moll Flanders and Vanity Fair, I kept imagining and seeing ties to Tess of the d'Urbervilles. Hardy's book challenged the sexual standards of his time - the Victorian ideas of female purity. It's the story of a young woman who is a victim but becomes an outcast because of the social morality in her world. Unlike Tess, however, Belle has a bit more fire in her. She's got more Scarlett O'Hara (a fitting comparison made by Michelle of That's What She Read) in her than you initially think she does. 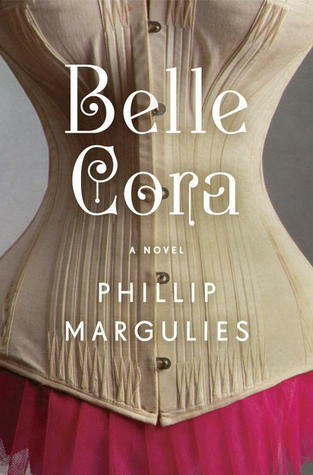 When I finished reading Belle Cora, I wasn't really sure what I thought about it. It hadn't swept me away and, as I mentioned, felt a bit long at times. I knew that I liked it, but I wasn't really sure how I was going to rate it. And yet, I find myself appreciating it all the more as I write this review. I see more depth in it - in the story, in the characters, in the social commentary - than I did when I first closed that last page. It's a book that gets better in my mind the more I think about it, which says a lot about Belle Cora. It wasn't quite what I expected and wasn't a perfect read for me, but it's definitely an impressive and worthwhile book. I think readers who love historical fiction and classics, in particular, will find much to appreciate and discuss about Belle Cora. "I'm an arrow in your heart, and you will never get me out. I'm the same way about you." "I had crossed all the lines they say you can never cross without being destroyed, and here I was, alive and strong." *I received a copy of this book from Doubleday in exchange for an honest review. I was not compensated in any way for my review. 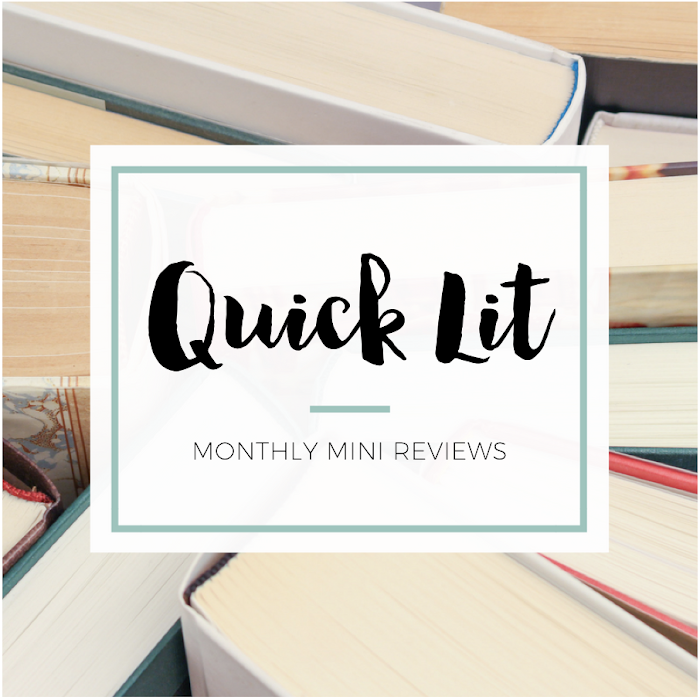 I know I can count on you to help fatten up my adult historical fiction TBR pile, Hannah! I hadn't heard of this novel before your review, but color me intrigued. Sadly I haven't read Moll Flanders or Vanity Fair or Tess of the d'Ubervilles, but I plan to (maybe I need to focus on reading some of these classics), but Belle Cora sounds good even without the comparisons. I'll have to keep this one in mind. I loved the first quote you included under the "So Quotable" section of this review! That quote is enough reason for me to want to check out this book, which says a lot about it already. I love that this was the type of book that got better for you the more you thought about it; sometimes, reads like that are the best! Even though it wasn't a favorite for you, I'm still glad that you wound up really enjoying it.